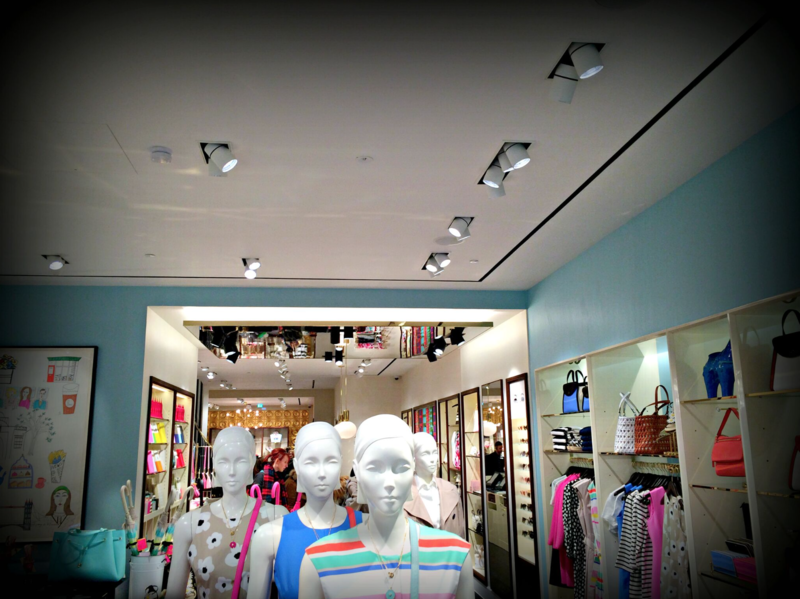 Installation of a BS12845 sprinkler system to the new Kate Spade flagship store on Regent Street in London. We utilised flush pendent sprinkler heads in all false ceiling areas to provide a more aesthetically pleasing system. 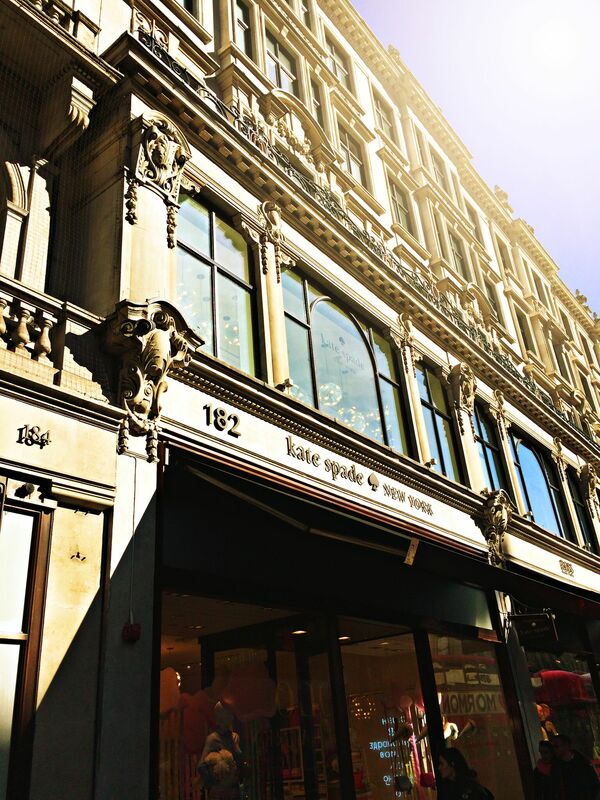 Kate Spade’s flagship store in London’s prestigious Regent Street set over 2 levels. The Kate Spade brand and vision demanded a high spec finish to the unit. J&J worked closely with both the architectural team and other building services in order to provide a fully coordinated sprinkler system that met project deadlines. Flush pendent sprinkler heads and detailed sprinkler designs ensured that our system was sympathetic to the overall architectural aesthetic. Full designed and coordinated installation to BS12845. Utilised flush pendent sprinkler heads on the shop floor to satisfy architectural requirements. Thorough project management to ensure delivery of project on time.